I have been an online buyer and seller for several years. 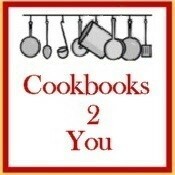 Cookbooks 2 You offers a variety of cookbooks at reasonable prices. 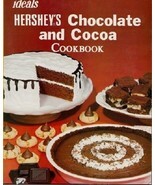 The cookbooks are not new. They may have light shelf wear and reading wear. They may have the previous owner's name written inside. 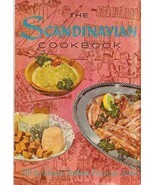 The condition of each cookbook is noted in the listing. When you place an order, please know that your books will be packaged for safe delivery. I will notify you of shipping date and Delivery Confirmation Number. 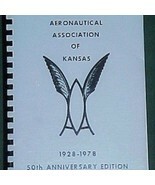 They will be shipped within 1-3 days from Lincoln, Nebraska. They will usually be shipped by USPS Media Mail and should arrive at your house within a week of shipping. Thanks for visiting my booth, Cookbooks2You. Please look around and email me if you have any questions. 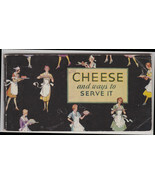 ~~~Beverly's Booth features quality glassware and china. I specialize in Black Amethyst Glass manufactured from 1920-1950. Fabulous selection of cookbooks. I ordered several and they arrived promptly, packaged well. Great prices. 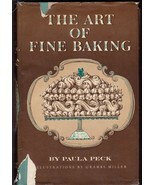 Cookbooks in excellent condition. Highly recommend this seller!